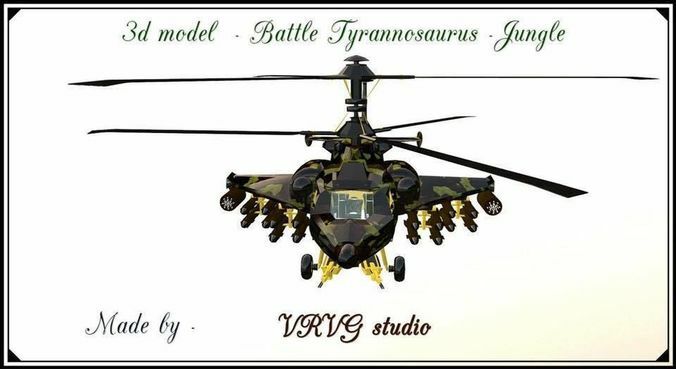 Fantasy Military Helicopter - Battle Tirannosaurus : Jungle. 3D model for video games. Combat ( attack ) helicopter - 3D model is useful for any military simulator-game. 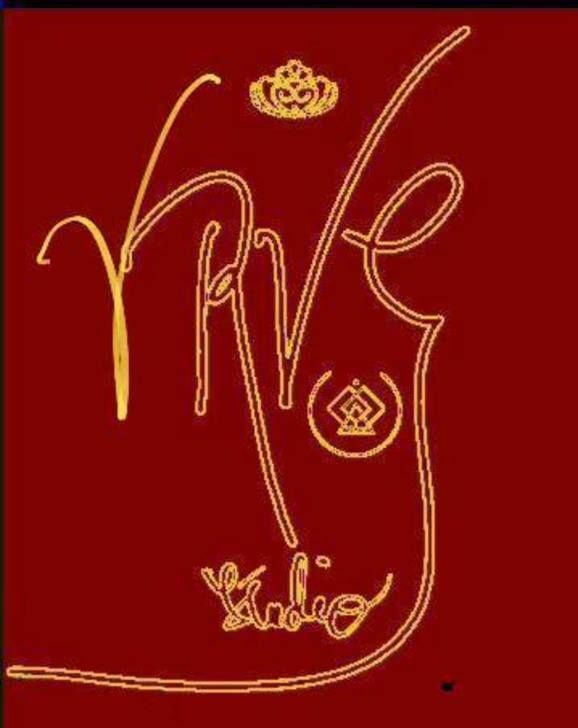 The model has an exclusive design and idea. All doors, manholes, gangway, chassis, machine guns, miniguns, missiles, propellers can be animated and can move separately, in accordance with the realistic actions of the helicopter on the ground and in the air. Inside there is a spacious salon and a pilot's cabin with armchairs and imitation of control panels. There are two hatches for entering into a pilots cabin and a gangway in the lower back of the helicopter. There are 3 armchairs for a pilot and gunners. Chassis can be pressed to the fuselage during the flight. 3D model can be used for any video games where military veichles are used. It is very easy to change the color of the model in the materials in the engine in the game engine. Many parts of the model can be used separately, or modified and multiplied if it is necessary. Low poly - 34,084 . Made with PC, OS Windows, Blender 2.79. Format --- FBX 1 texture - PNG - 2048*2048. Tested and adapted for Unity 5.02 and higher.